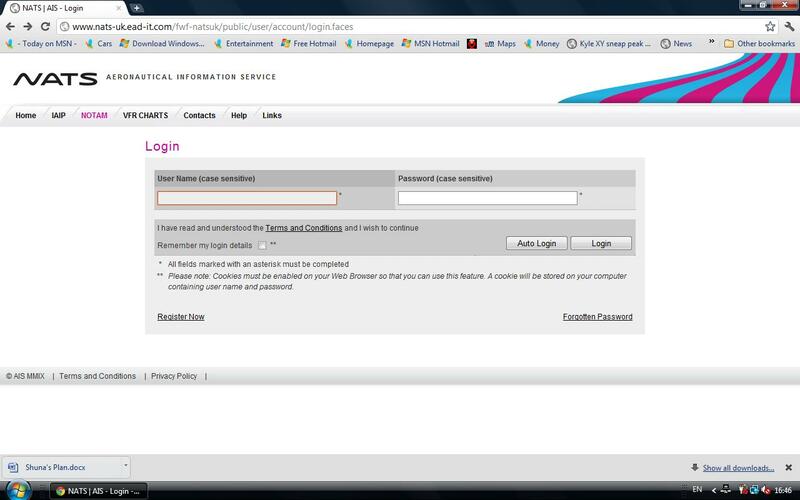 The login page is accessed from the main NATS page. Click on NOTAM. You will need to register. After logging in the best way to find weather balloon launches is through the Area Brief service. 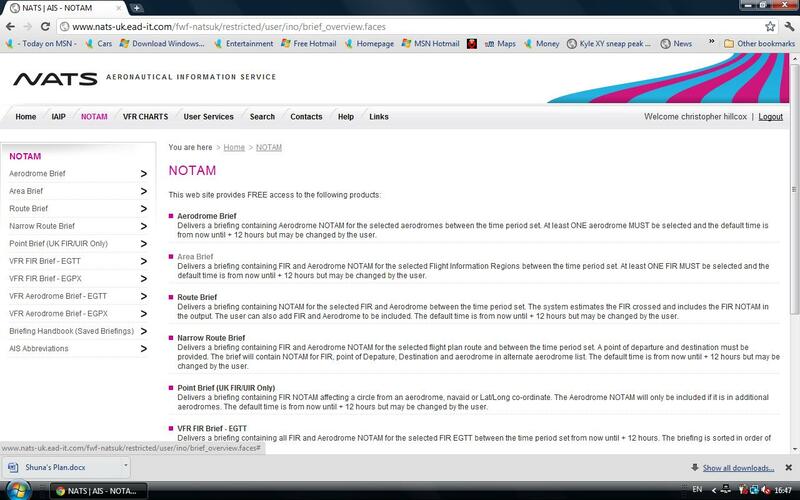 You can also use the Point Brief service if you want details on a known NOTAM. 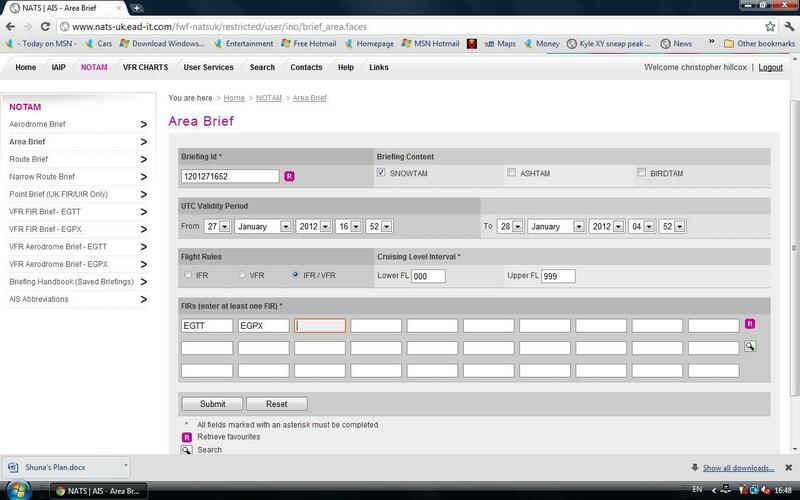 To locate balloon launches in England and Wales type in ‘EGTT’ in the FIR’s box then ‘submit’. Use ‘EGPX’ for Scotland. You are presented with all the NOTAM’s for these regions. To speed up the search use CTRL F to search under the term ‘balloon’. You can also search under the term ‘QWLLW’ a notation used for radiosondes.